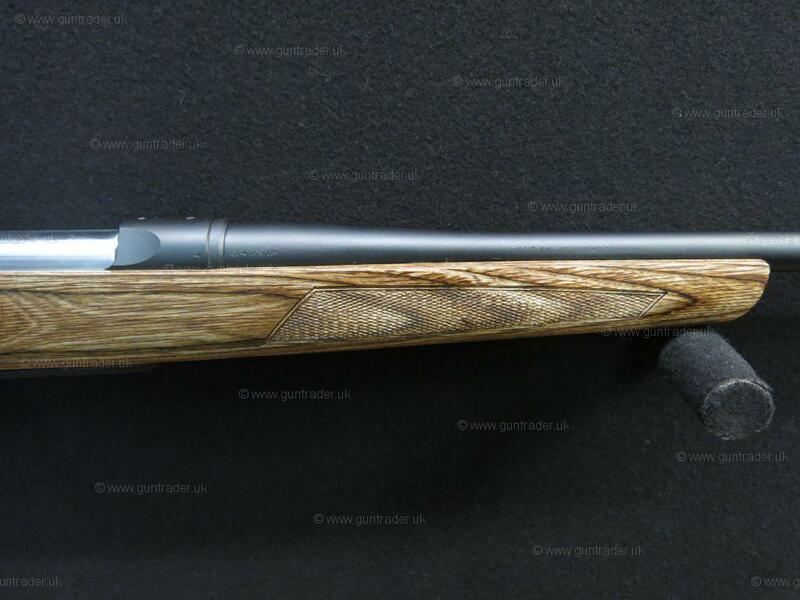 A new model for 2019 introducing the Browning A Bolt Hunter III Laminate in .243 calibre. 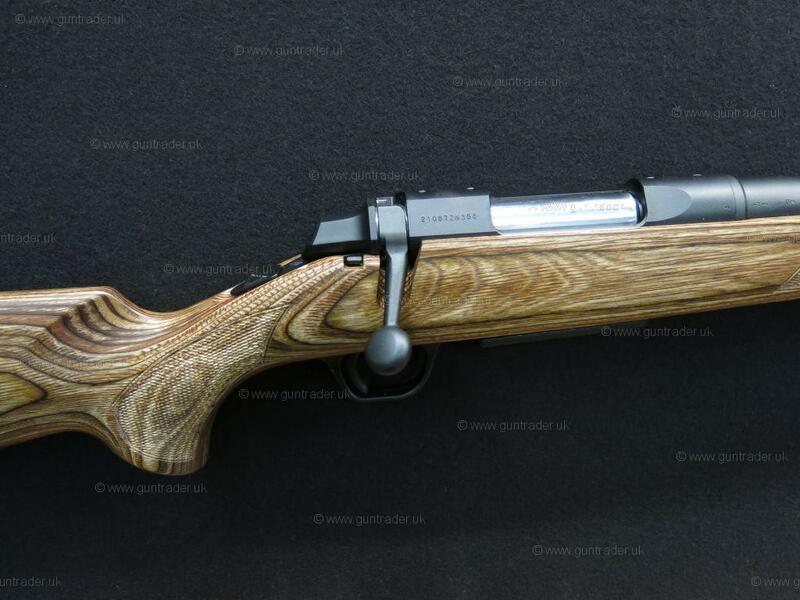 Hard wearing autumn brown coloured laminated pistol grip stock fitted with a Browning Inflex rubber heel pad. 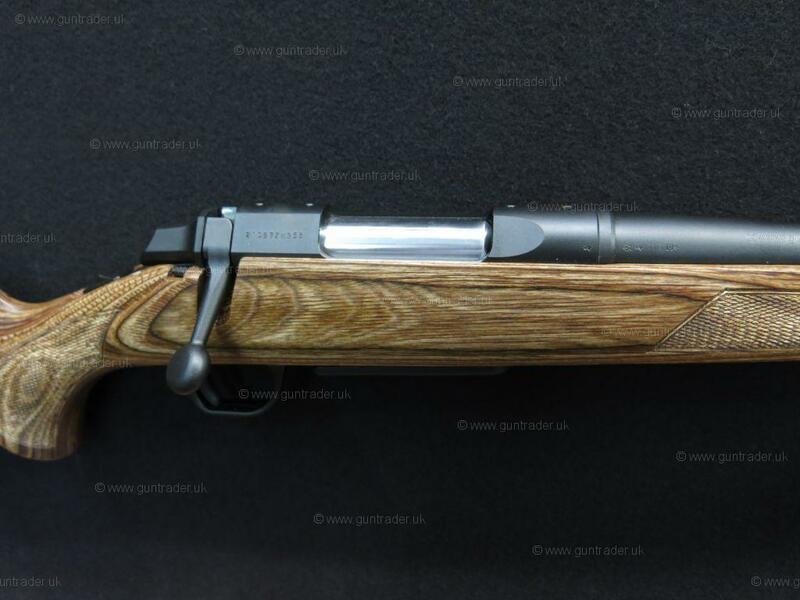 Blued A-Bolt bolt action set alongside a blued 22" standard weight barrel which has been screw cut M14x1 ready for the addition of a sound moderator, detachable five round dual stack box magazine, crisp single stage trigger unit. 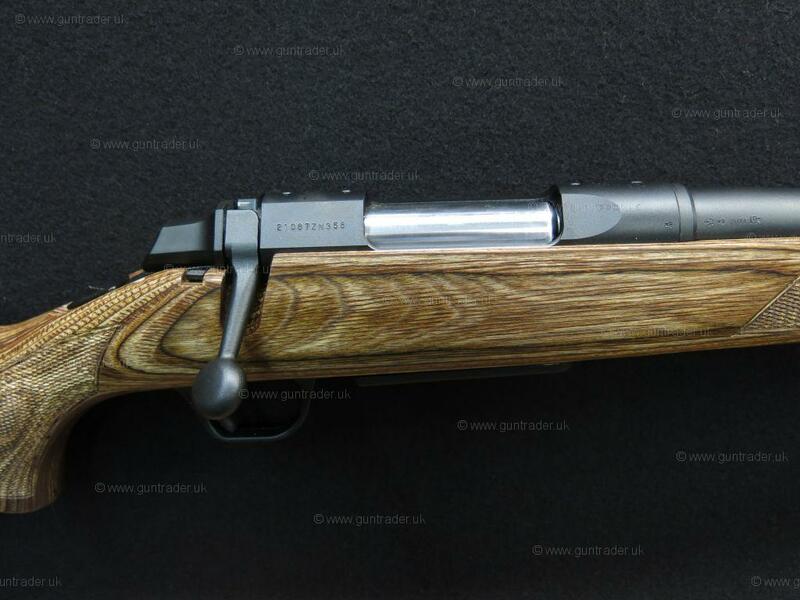 The new and improved top tang safety catch also allows you to extract a live round from the chamber with the safety catch still set in the on position with the add of the small side release button. 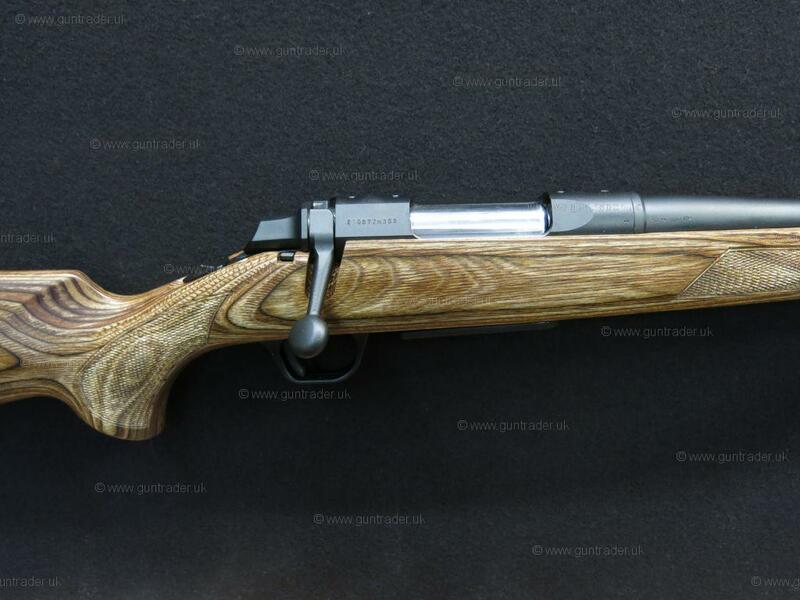 A scope, scope mount and sound moderator discount package can be added to this rifle if required at extra cost, please call for more information or visit www.Greenfieldguns.com. Part exchange welcome, please ask about our friendly 24hour RFD to RFD transfer service. 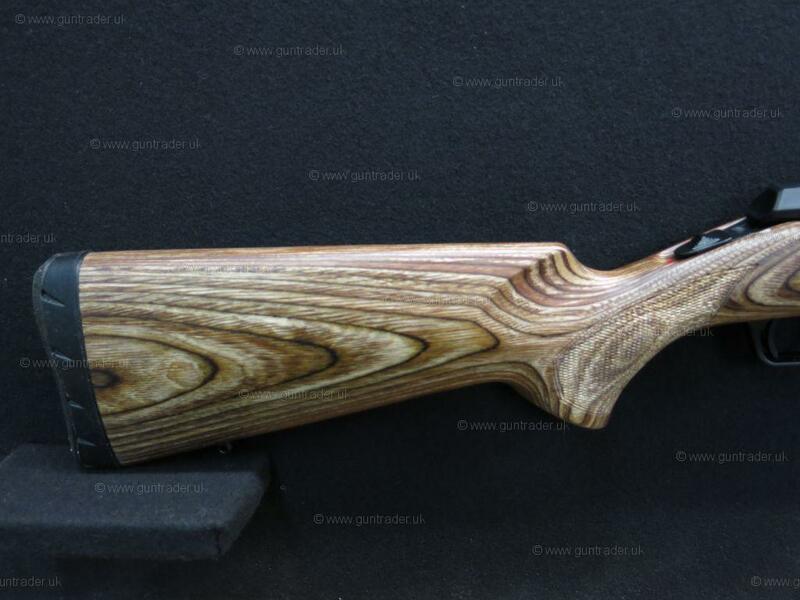 Actual rifle shown in all of our photographs!